The District has been using Geographic Information Systems (GIS). GIS consists of computer hardware and the software needed to analyze data that has spatial distribution. This data can be point, line, or polygon (area) and contains a set of characteristics or attributes associated with the data. The software consists of a series of programs that can analyze the data to do any number of desired tasks. For example, the data can be analyzed to produce maps with multi-layered information for a particular project. The District is currently using Arc GIS 9.X by Environmental Systems Research Institute (ESRI) as our software program. 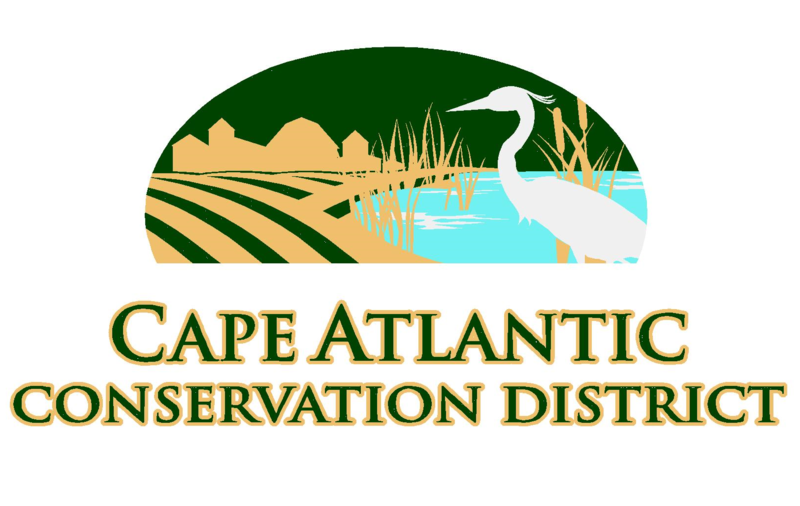 Staff members are able to produce multi-layered maps consisting of aerial photographs, soils, wetlands, topographical information, streets, tax maps, and other vital information pertaining to the area of Atlantic and Cape May Counties. From these databases, the District is able to produce new data layers and is able to make predictions on a multitude of questions that may arise for a particular project. 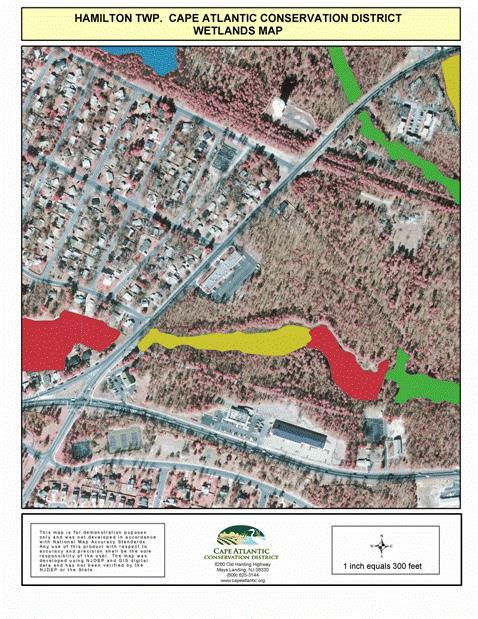 These maps can be used for submittal to the Pinelands Commission, NJDEP, or other state and local government agencies. Based upon soil classifications, maps can also be produced for submittal to municipal tax officials for farmland assessment. These maps will include the block and lot information for a farm, and the boundaries of each parcel of land will be delineated on an aerial photograph. The map will also include the total acreage for the farm, as well as a breakdown of acreage based upon the soil type and soil classification. For more information, please contact the our GIS Coordinator, Michael Kent.